All about Pink Floyd and related bands; f.e. 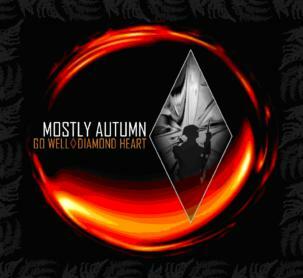 Mostly Autumn, Yes, RPWL, David Gilmour and more. 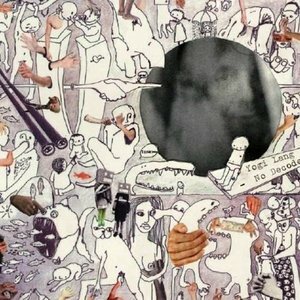 Found this page via a search engine? 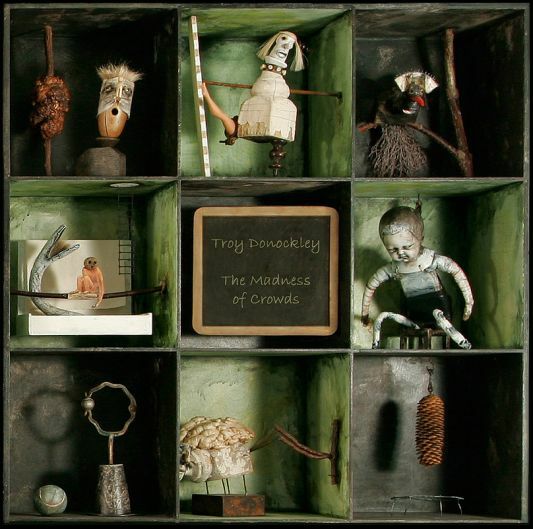 .....best albums 2009?.........Troy Donockley- the Madnes of Crowds.. This will be our reply to violence to make music more intensly, - more beautifully, more devotedly than ever before. - Leonard Bernstein. More important gigs in the Lowlands. If you like to chat, go there. This my Forum, not so busy.. enjoy it. from the lovely South of the Netherlands.